We have the ability to work with different insurance companies and national brokers to give our clients more options for coverage and lower premiums. Hillcrest Agency is known for customized service from our experienced and licensed staff. Placing insurance for difficult risks is our specialty. We just take care of our clients. You are busy running your business. We strive to save you time and help solve your insurance problems. Whether it is finding coverage for your business, providing insurance for your next project or handling your claims, we make the process easier for you. Rely on us to work diligently to manage your insurance risks and service requests. Because of our many years of experience with insurance underwriters, we know how to find the coverage needed. Even if you have a difficult risk, we can place it. Hillcrest agents are constantly seeking knowledge of new insurance products to help our clients. Our special programs provide unique combinations of insurance coverage to reduce premiums. Start-up companies come to us to help them with their new insurance program. We coordinate mortgagees and contract requirements for new construction. Our clients expect us to handle new building purchases, expanded operations and renovation projects. With customized packages, we include Property, Liability, Equipment and Auto coverage. Remember to call Hillcrest Agency, FIRST. 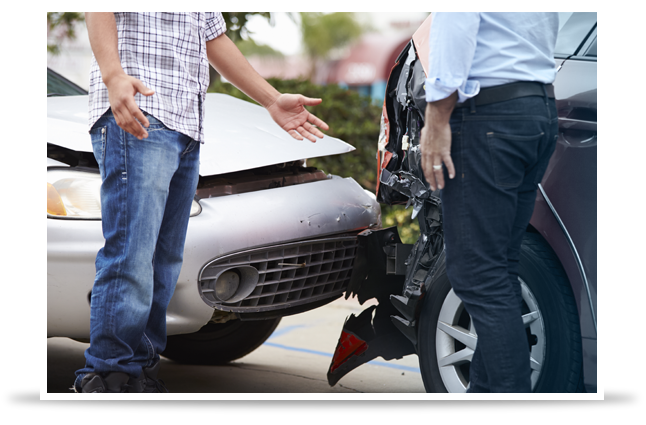 One of the primary benefits of insuring through an independent insurance agency is the help we provide after a loss. Navigating insurance claims can be a lengthy complicated process. Our claims staff works with clients and company adjusters from claim reporting through settlement.